Remodeled three bedroom, two bath residence in The Symphony. 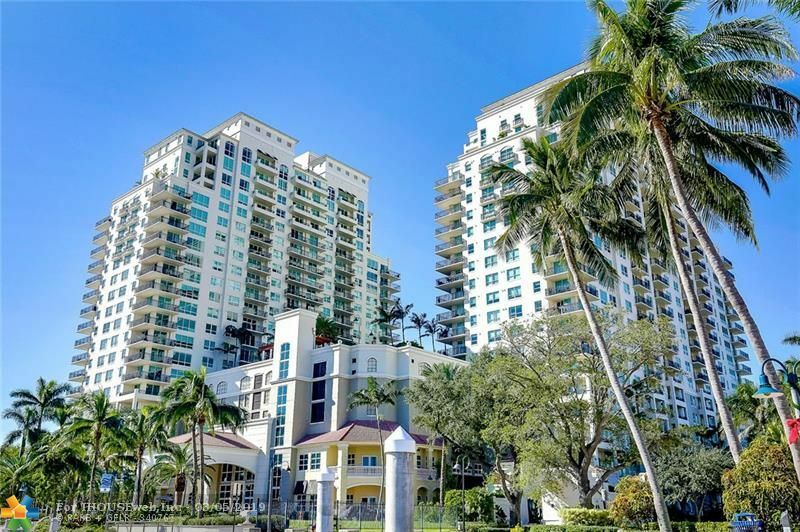 Polished floors, 10ft ceilings, and two private terraces with views of downtown Fort Lauderdale, the ocean, the New River, and the distant Miami skyline. Open living area with spacious eat-in kitchen and dedicated dining area. South exposure brings all-day natural light into the unit! Modern updated master bathroom with walk-in shower, European style floating dual sink vanity, and separate makeup/styling vanity. Amenities at The Symphony include a gated entry, 24/7 lobby attendant, club room, gym, spa, pool, gated entry, secured garage and more! Directions: From Broward Turn South Onto SW 7/SW 4 Avenue. Turn East Onto W Las Olas Blvd. Guard Gate Is On Your Right. Street Parking On W Las Olas In Front Of Building Or Valet Parking At Lobby Past Guard Gate.